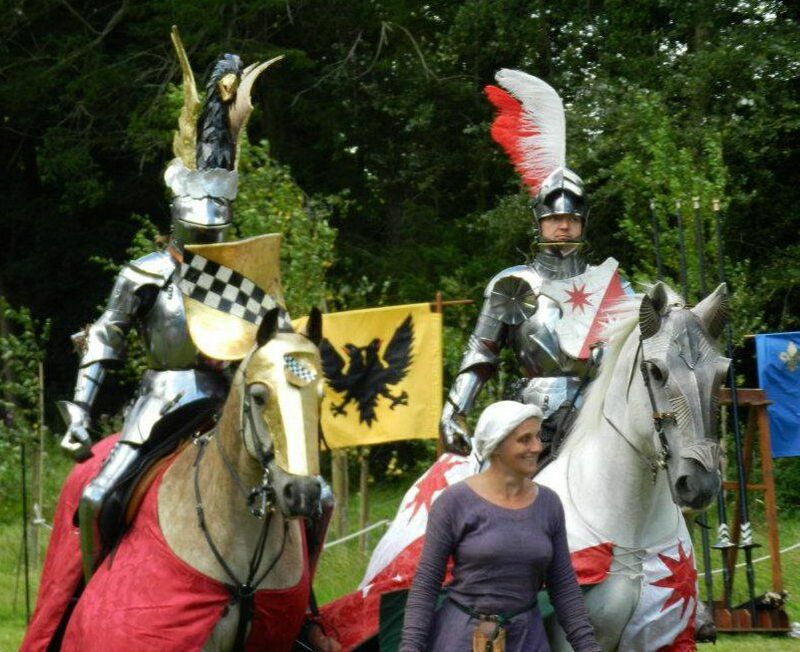 The Arundel Castle International Jousting Tournament took place in Arundel, England from July 24 - 29, 2012. 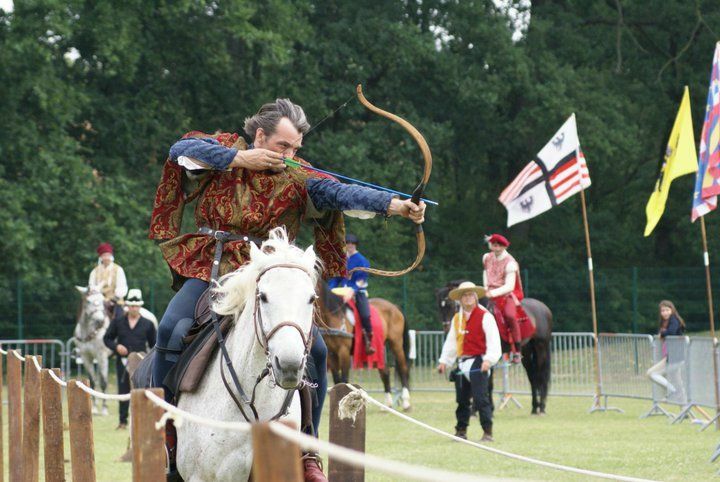 This was a team tournament with pairs of jousters representing the countries of England, Germany(Holy Roman Empire) and France. Day 5 of the tournament. After an outstanding semi-final seeing France beating the Empire by one point, the Tournament Final saw the Imperial Jousting Team facing England in spectacular fashion: England entered to Queen's 'We Will Rock You' while throwing roses and chocolate gold coins into the crowd; the Empire followed to Rammstein's 'Sonne', being heralded in by a stunning fire show. 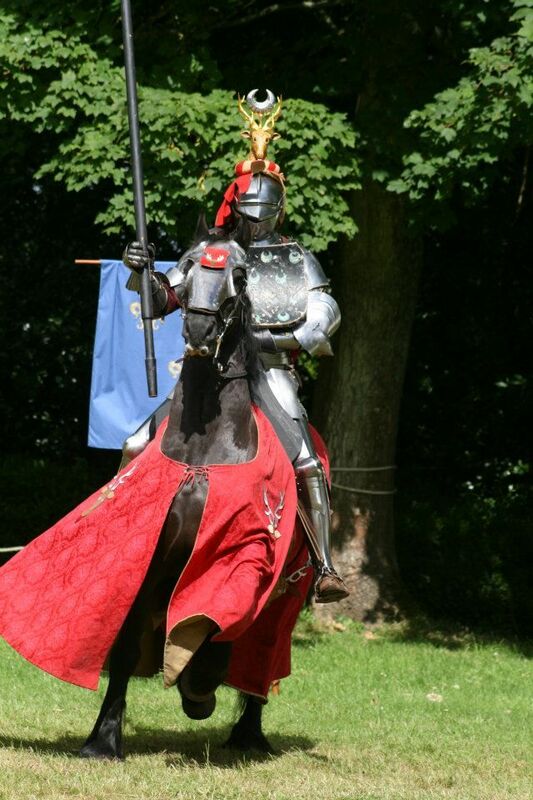 After an incredibly close final joust, the Holy Roman Empire claimed victory by one point over previously undefeated England and are the Arundel Castle Team Champions 2012. 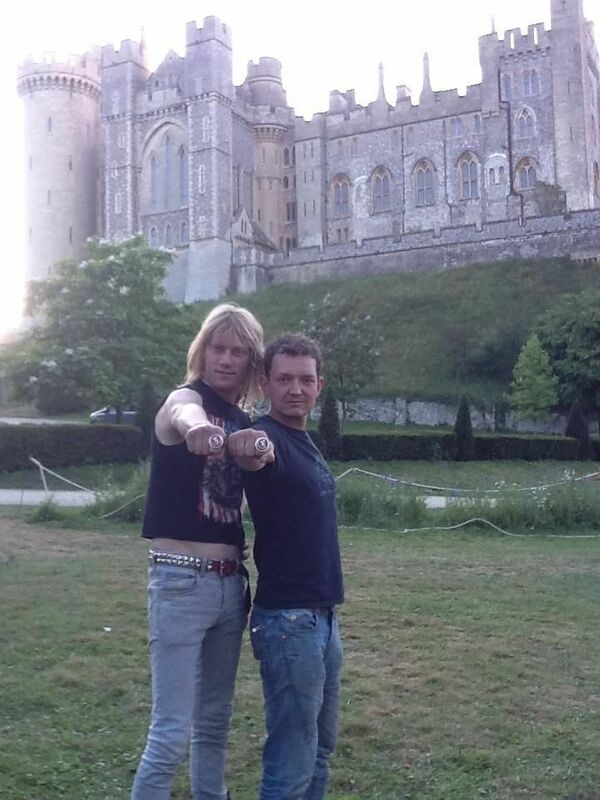 Dom Sewell (ENG) achieved the highest individual score and is the Arundel Castle Individual Champion. Marcus Hamel (FRA) won the Hunting Skills competition. Join us in congratulating the victors! I bought a copy of this watch for my friend at this online store. perfect replica watches My friend likes it. replica rolex submariner watches The clock is very punctual, the style is very new, the version is very positive, the original and the original are no different, I like it very much.